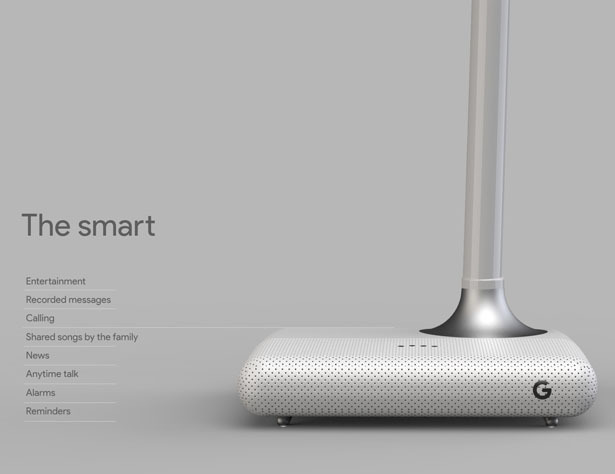 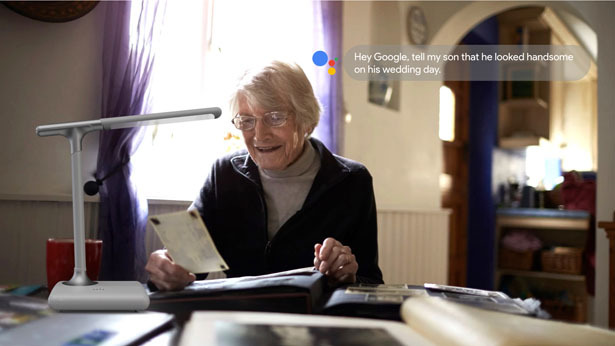 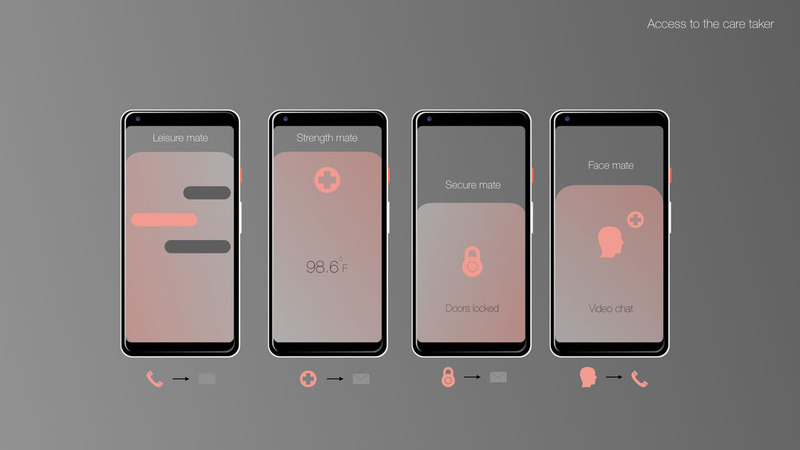 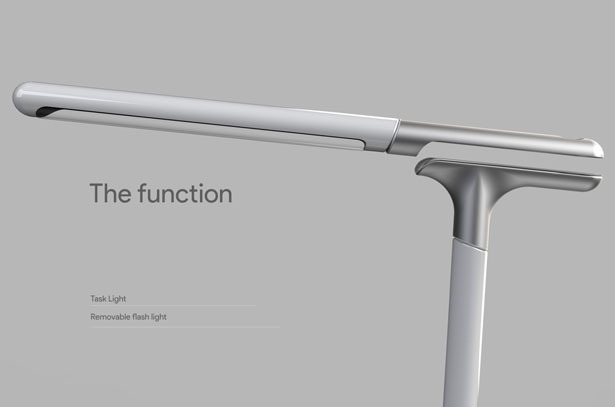 Submitted by Subinay Malhotra, this Google Mate is a concept smart desk lamp designed to encourage an actively connected, engaged and enhanced lifestyle for the elder adults. 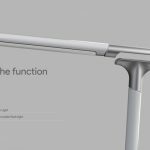 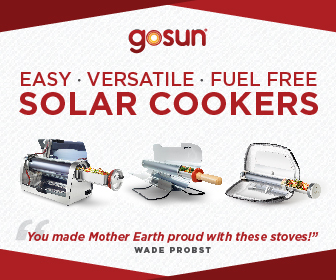 It offers smart simplified technology by keeping accessibility, user experience, aesthetics, and environments into consideration. 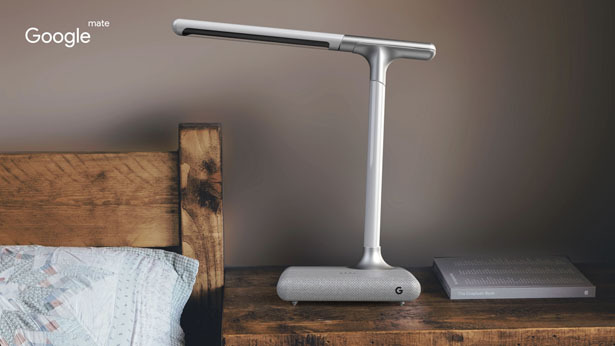 This is not just a conventional desk lamp, it’s a smart lamp that also functions as flash light when you detach it, the base can record messages, function as an alarm, speaker, and many more. 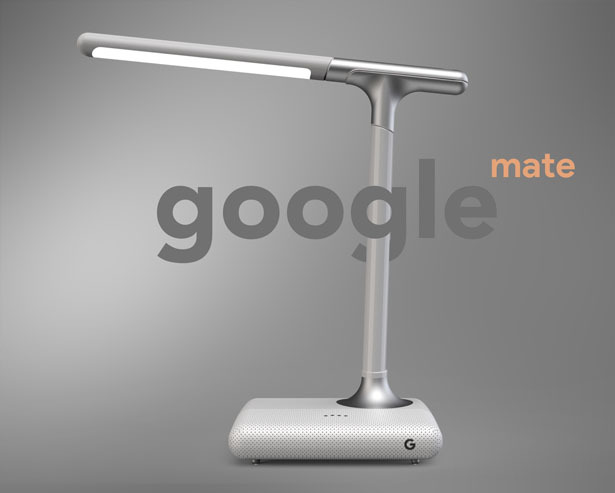 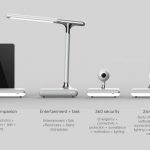 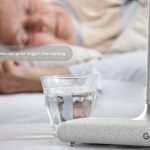 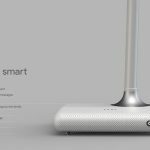 Google Mate Smart Desk Lamp by Subinay Malhotra, the main lamp can be detached and converted into a flashlight for seniors with various accessible features. 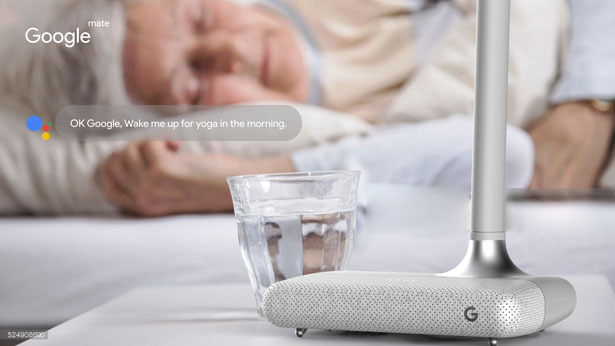 An exciting feature of the lamp is that the senior can actually talk to the lamp and keeps the well connected with their loved ones as well as takes care of them as a companion. 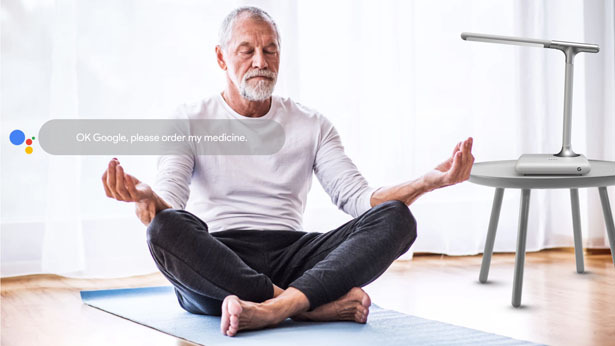 The lamp collaborated with a family of products makes it a package of delight for senior in the growing world of the elderly and helps them communicate, keep track of health and be safe at home. 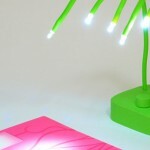 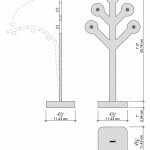 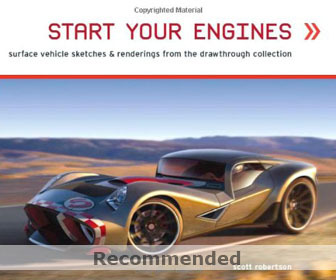 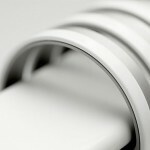 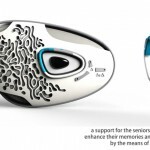 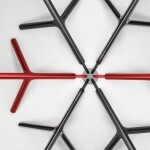 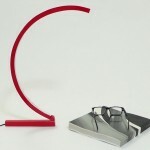 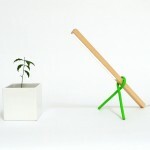 This entry was posted in Designs and Concepts, Gadgets, Interior Design, Lights. 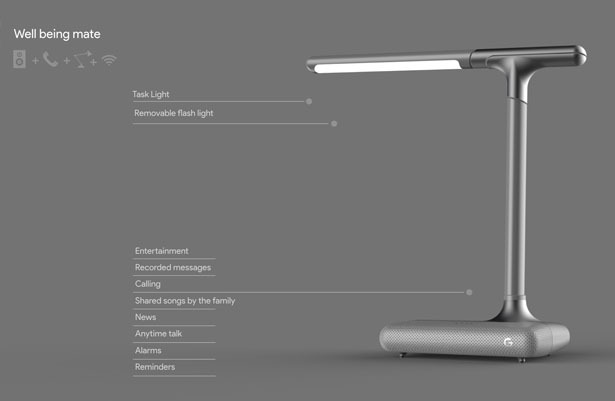 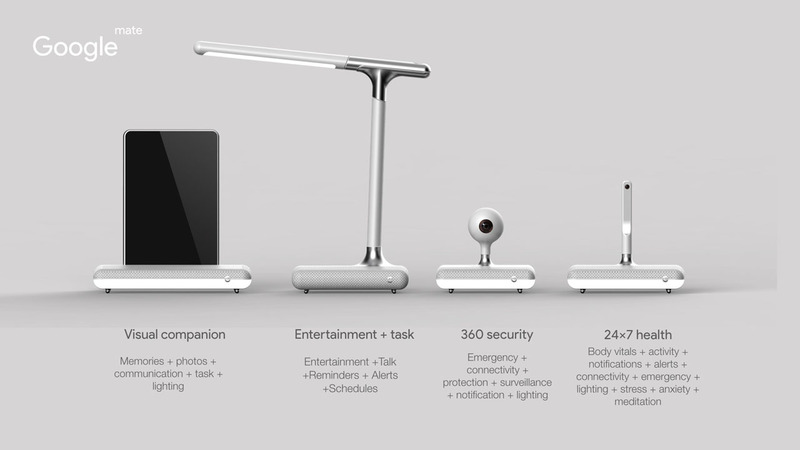 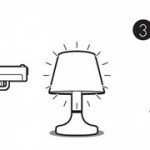 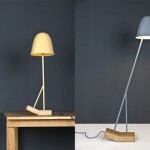 Tagged as google mate smart desk lamp, lamp companion for eldery people, smart desk lamp for elder adults.